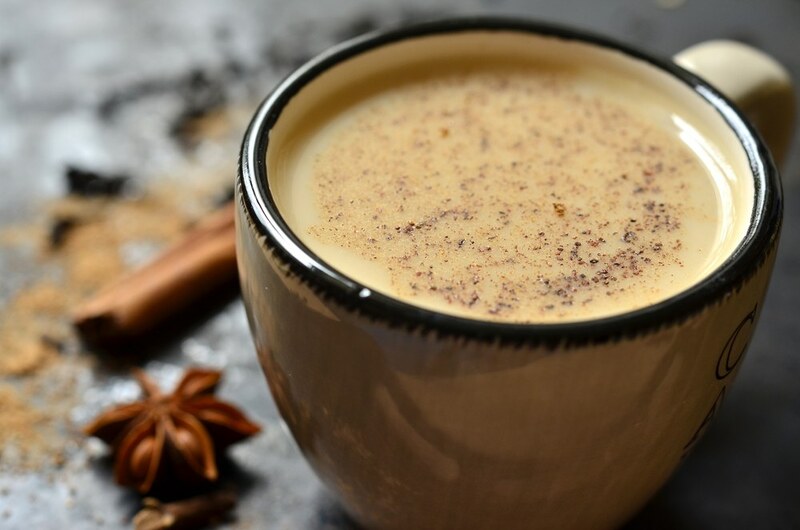 The researchers, led by Dr Farhad Islami, said the results 'substantially strengthen' the existing evidence between hot drinks and oesophageal cancer. Several mechanisms could explain how drinking hot beverages could lead to cancer of the oesophagus, said the researchers. The heat could injure the gullet leading to inflammation, which could damage DNA and fuel production of carcinogenic chemicals. Oesophageal cancer mainly affects people in their 60s and 70s and is more common in men than women. Symptoms can include difficulties in swallowing, persistent indigestion or heartburn, bringing up food soon after eating, a loss of appetite and weight loss. 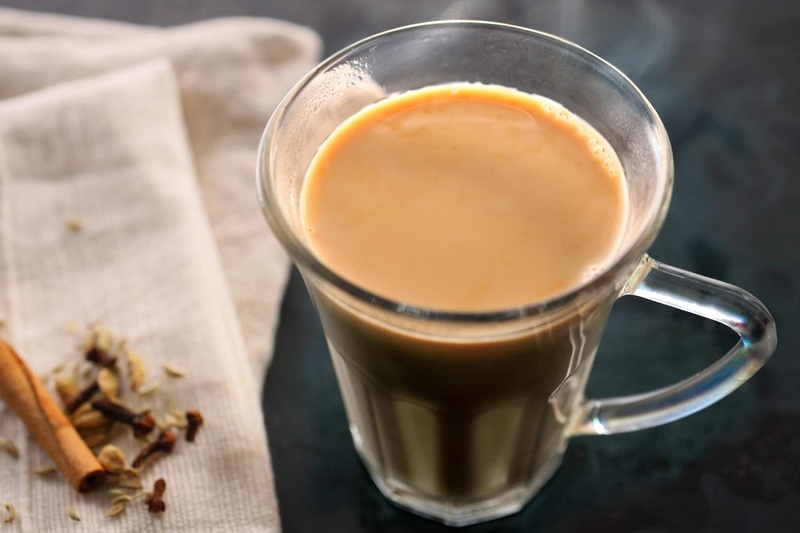 Dr Islami said: 'To our knowledge, this is the only large-scale prospective study in the world in which actual tea drinking temperature has been measured by trained staff. That is below the World Health Organisation's recommendation of less than 65°C (149°F). In 2016, the International Agency for Research on Cancer (IARC) - a cancer agency of the World Health Organisation - classified drinking very hot beverages above 65°C as a probable carcinogen. In China, Iran, Turkey and South America tea is traditionally drunk very hot - at about 70°C (158°F). But cancer charity Cancer Research UK said most Brits would not drink tea or coffee at such temperatures. Georgina Hill, health information officer at Cancer Research UK, said: 'This study adds to the evidence that having drinks hotter than 60°C may increase the risk of oesophageal cancer, but most people in the UK don't drink their tea at such high temperatures. Previous research has suggested waiting at least four minutes before drinking a cup of freshly boiled tea, or more generally allowing foods and beverages to cool from 'scalding' to 'tolerable' before swallowing.